Now you can find beautiful light fixtures for any room, contemporary, modern, traditional, made from this beautiful glass. It is blown by expert craftsmen who use cutting-edge technology to uphold the high standards that have lasted through the years. 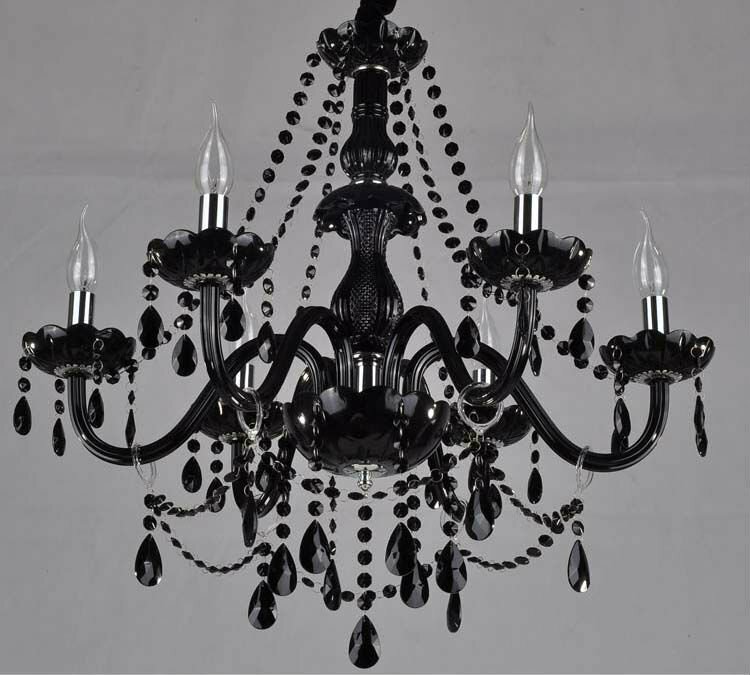 Glass chandeliers can create a beautifully classic look. 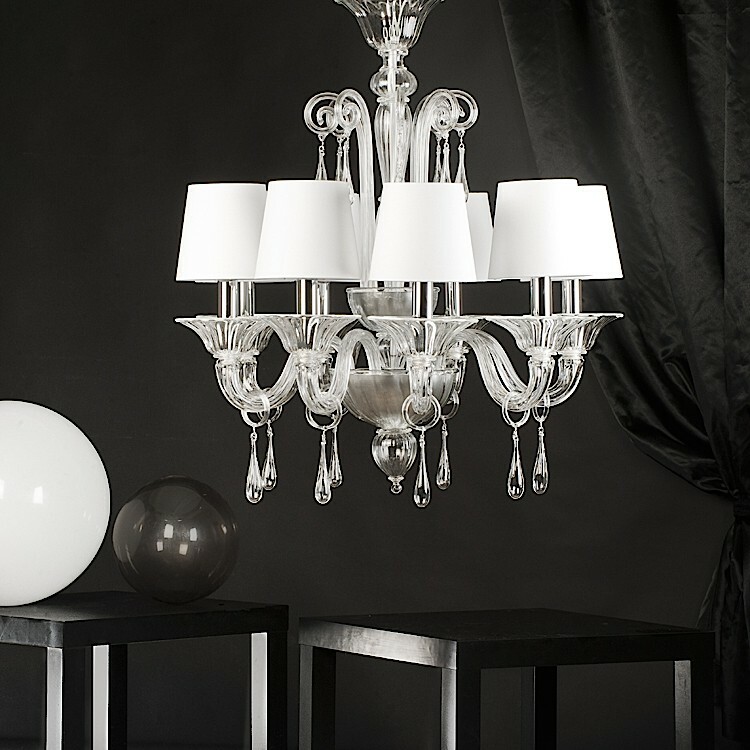 Great for dining room and bedrooms, a Murano glass chandelier will surely be the center piece in whichever room it occupies. Hanging pendents are great for more of a modern style. They have a metal base that allow the glass to hang from the ceiling. They can be used to add color to a room, with a vibrant variety of shades. Pendent lighting also comes in various shapes and sizes to suit any style. For anyone looking for something completely unique, there are one of a kind hanging fixtures. These contemporary lights are the perfect statement piece for any room. 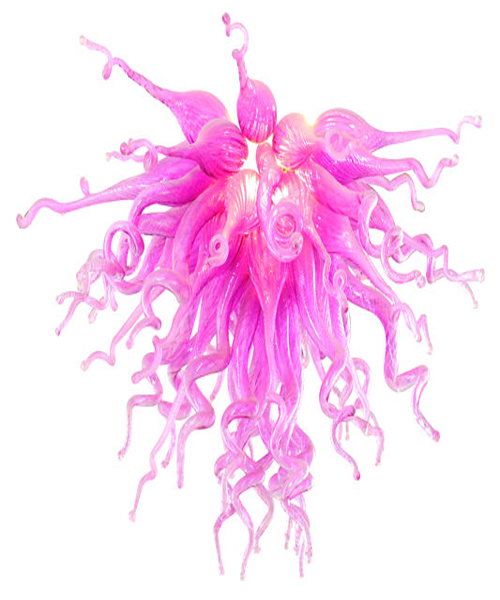 This is a light fixture that will command attention while it lights up a room. 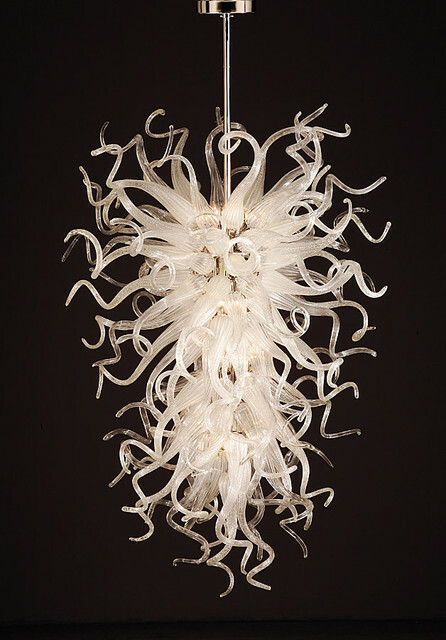 Sconces, table lamps and floor lamps are also made from Murano Glass. These can be bright and bold or simple and classic. 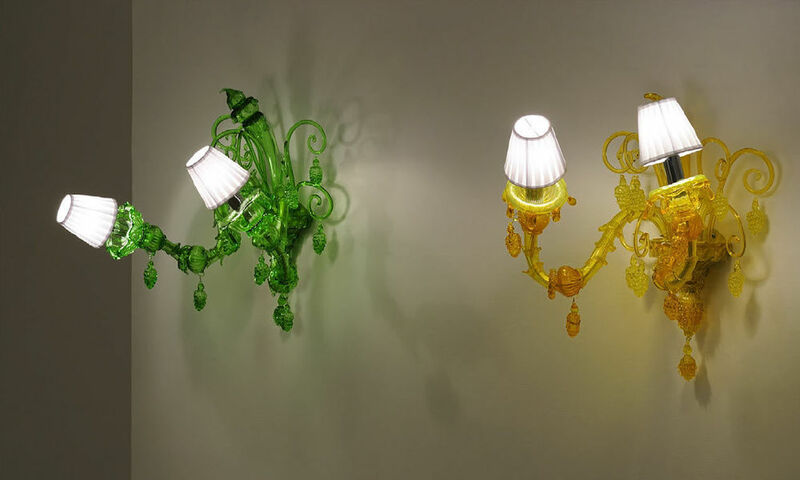 Murano glass can be made to light every corner of any room. Since it is so versatile it is a great option for anyone doing a home remodel. Check out some of our Murano glass fixtures here or contact us so we can help you with questions about Murano glass.